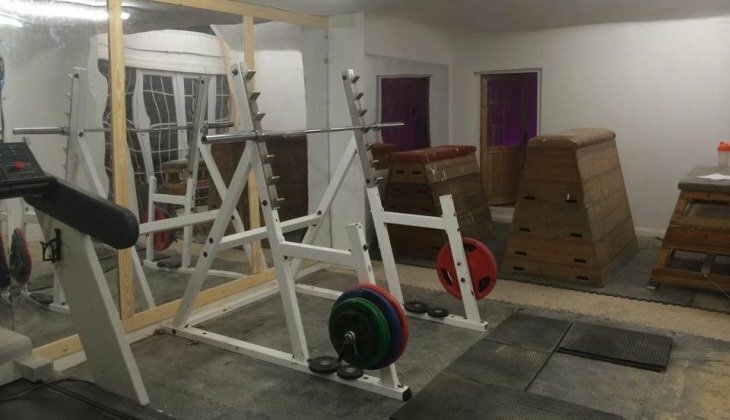 This article was written by Stevie Gee, a personal trainer, fitness coach and a GB Master Athlete at 400m. He competed for Northern Ireland in the early 1990s, and aims to run at the European Vets Athletic Championships, next year’s World Masters Championships in Lyon M45 over 400m. It is often said that the truest test of a person’s character isn’t how he or she manages when things go well but how they cope and function when things don’t go according to plan or expectation? This statement can equally be applied to everyday life, as well as those participating in competitive sport. 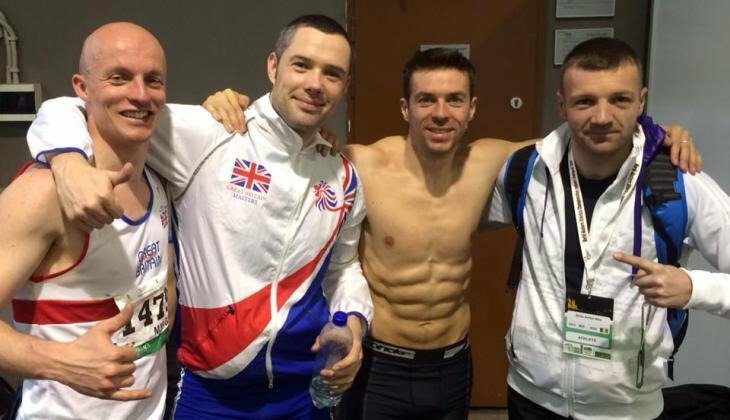 This article will be demonstrating how two athletes overcame injury and illness setbacks, en route to becoming Gold Medal Winners at the World Indoor Master Athletic Championships, held in Budapest, March 2014. In addition, we will be showing you how to develop the mental skills required to reach your full potential by overcoming fears, previous defeats and disappointments and go on to be a success, both in sport and in life. 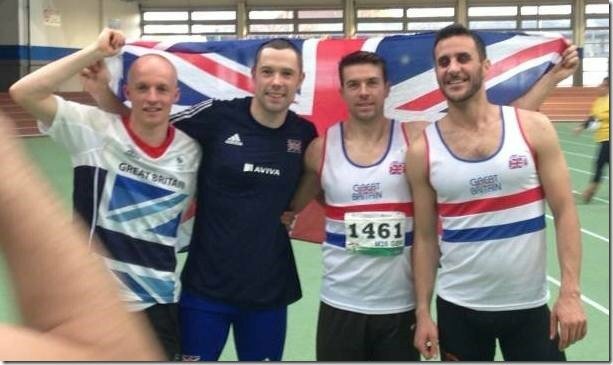 Let’s begin with the story of GB M35 Athlete, Rick Beardsell. The Journey to become 2014 World Indoor 400m Champion M35, began back in 2001 for Sheffield based Rick and that road to success was beset with many setbacks along the way. Rick took up Athletics tentatively at the age of 23, dabbling in the sprint events, whilst studying for his degree at University. After graduating, he moved to Italy and it was there he broke his leg skiing. He was told at the time by doctors he may never be able to run again due to the severity and location of the injury. Eventually, however, the injury healed and Rick was able to resume running, albeit recreationally and at slower, longer distances, such as half marathons. But Rick’s passion lay with the 100m 200m and 400m sprints and occasional 800m and his need for speed gave him the determination to eventually return to competitive athletics in 2004, where he competed at an end-of-season August meet in Stratford over 800m, winning with 1min.57 sec clocking. It took Rick several more years to develop his speed and speed endurance for the shorter distances before he started winning titles (North of England twice outdoors and once indoors), showing his future world-class potential as a Master Athlete. In 2009, Rick suffered a setback when he developed Glandular Fever, leaving him struggling to compete at his best. In 2010, Rick had to have his tonsils removed which again set him back in his athletic development, but he struggled through that year, with a positive mindset and brilliant work ethic in training and still managed to run a 47.95 400m; 10.81 100m and 21.58 200m. In 2011, Rick sustained a bad Achilles injury and struggled to train and compete to his full potential. An injury that has plagued him on and off for the past 3 years leading into the 2014 World Indoor Championships. He managed by sleeping in boots that hold his feet at 90 degrees, which he admitted haven’t been great for sleeping. In addition, Rick did various rehabilitative exercises and tried various orthotics and attended numerous physiotherapy sessions in his quest to remain in Athletics. He even built his own gymnasium at the back of his house, including a sauna, after watching a how-to video on YouTube. Rick believes you can achieve great things when you put your mind to it and says he doesn’t like to do anything by half measures. His philosophy can be put simply- All or nothing. 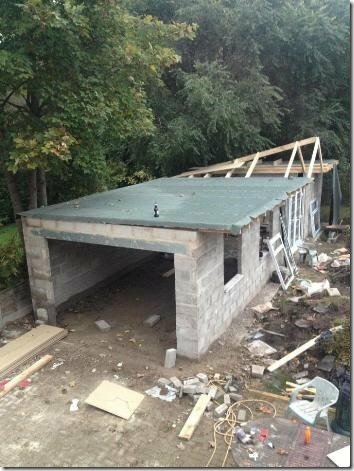 Going into his winter preparation in 2013, Rick’s lead up to World Indoors didn’t get off to a great start. Just 2 months into training he was rushed into hospital suffering from an unspecified recurring stomach complaint which he believes was caused by severe food poisoning picked up during a foreign business trip that had severely damaged his stomach lining. “I had given my blood earlier at the doctors to see if there were any problems during a routine medical check-up and at 11:50pm, I received a call saying go straight to A&E as my blood was abnormal and my amylase levels were significantly high. I had my bloods tested again at the hospital and it became apparent that normal levels of this amylase, that breaks down fatty foods in the body is around 25 – mine was over 3000! This is the calibre of Rick Beardsell. Tenacious and unrelenting in the face of seeming defeat. Like the Character, Obe Wan Kenobi in Star Wars: Strike him down and he becomes even more powerful than you can possibly imagine. 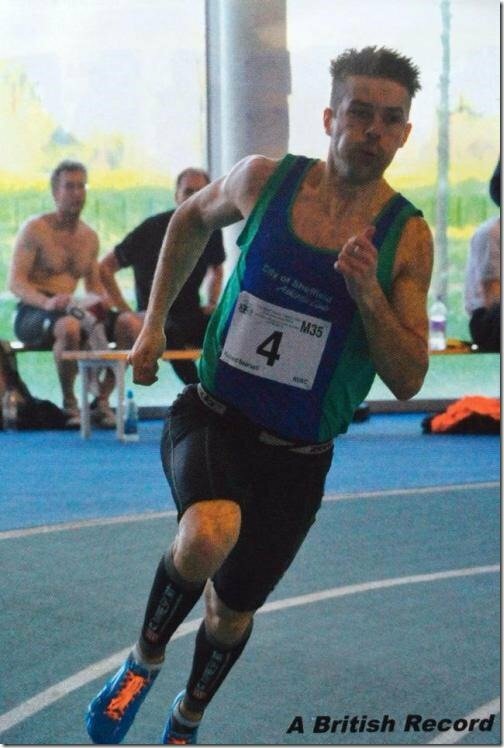 Rick resumed his preparation, training twice a day throughout the winter, building up towards the World Championships and managed to come second in the North of England Indoor Champs, in Jan 2014, running 21.96 secs for 200m. He then went on to win the UK Masters M35 400m in March 8th 2014 and set a new British indoor 400m record along the way in 49.51 secs. But disaster struck again. Just 2 weeks before the World Championships, Rick sustained a recurring injury to his left Achilles which became unbearable to run on. READ When Will a Two Hour Marathon Occur? “It had been manageable all winter, but now it was terrible. My right had compensated somewhat also and that was also in pretty poor shape. I did my first session back 2 days before flying out and ran 22.6 for 200m and it wasn’t looking good but I flew out anyway, hoping against hope. I arrived the day before the 200m and had Physio and massage etc. I was able to struggle through each round with needles and ice and everything else to try and keep me moving. I managed 3rd with 22.3secs in the final and was so disappointed that I promised myself no matter what happens I would get Gold in the 400m. Rick also won Gold in the 4x200m Relay M35 along with fellow Team mates: David Brown, Gavin Stephen Andrew Parker (wearing blue T shirt in picture). Andrew, Ricks friend, had also managed to battle through the winter on limited training, overcoming Gout and an Injury to one of his soleus muscles that he sustained, just four months before the Championships, after having competed in a 300m race, which he had won, ranking him N0 1. in the UK M35 Rankings at that distance. He told me he managed to stay positive throughout the winter by focusing on diet, keeping his general fitness levels through circuits and running whenever he could, at lower than 95% intensities and exercising his Christian faith, trusting that God would grant him the desires of his heart, to speed up his recovery in order to compete at the World Indoors over 400m and 200m. And, when the opportunity presented itself for Andrew to run a relay leg in the 4x200m as a last-minute replacement, he put in a brilliant performance with no doubts or fears. Such was the positivity of his teammates to succeed they believed they could win and they did. They collectively were able to reach what sports psychologists call the Zone of Optimal Performance when it mattered most. Since the Worlds, Rick Beardsell has continued to stay positive and compete several times over 200m and 400m. 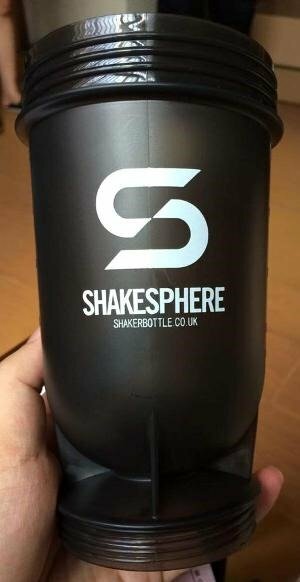 He also, during this time, has managed to design and develop an innovative protein shaker bottle, called Shakesphere which can be viewed at www.shakerbottle.co.uk. 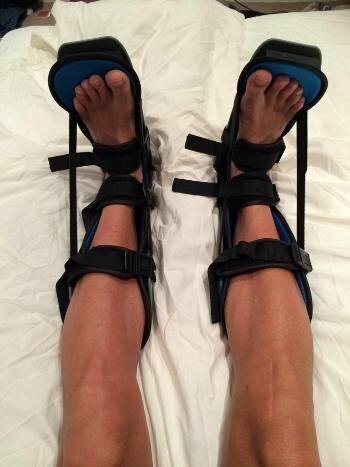 To battle with his Achilles problems Rick has undergone shockwave therapy, as well as recently receiving high-speed saline solution injections, directly into his Achilles to separate the sheath from the tendon. He said it was quite painful, “but so too is running the 400metres”. Unable to incorporate plyometrics into his training and flat-out runs, Rick sustains his fitness, training on a spin bike and rower, as well doing regular circuits and weight training with limited lower intensity running in the build-up to the forthcoming British Masters Championships on 9th10th August, before hopefully flying out to compete at the European Masters, in late August. His long-term objective is to break Iwan Thomas’ M35 outdoor 400m record of 48.01 secs, which he has been recently discussing with the former Commonwealth Games 400m Gold medallist. Many believe Rick is more than capable of achieving this feat, myself included. Rick’s advice for aspiring athletes who may be battling through injury is this: “I have thought a couple of times why am I doing this? I have a good business and other aspirations in life. However, running is my passion and the more people say you can’t do it and doubt you the more determined I am to prove them wrong. See Power of 10 for full Profile of Rick’s Race Results 2004-2014. His lifetime pbs include: 60m 6.96i; 100m 10.67 secs; 150m 15.80 (against Richard Kilty at the Great Manchester City Games 2011); 200m 21.47 secs; 300m 34.80i secs; 400m 47.52 secs. 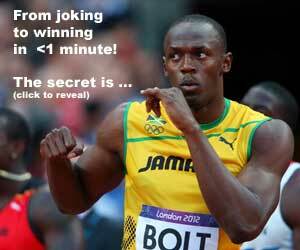 Favourite Athlete: Michael Johnson; Favourite session 3x250m flat out. Pbs 250m 27.2 secs; 300m 33.5 secs ;350m 40.3 secs in training. Stevie Gee is a personal trainer, fitness coach and a GB Master Athlete at 400m. 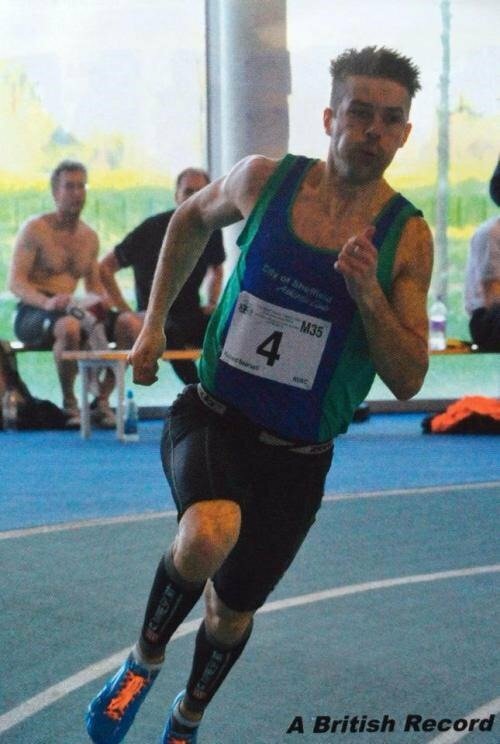 He competed for Northern Ireland in the early 1990s, and aims to run at the European Vets Athletic Championships, next year’s world masters championships in Lyon M45 over 400m.